Patients with oral or genital herpes should learn about the side effects of Zovirax before filling a prescription. Zovirax is the brand name for a topical cream or ointment and an oral capsule sold only by prescription for the treatment of herpes simplex virus- 1, herpes simplex virus- 2, herpes zoster (shingles) and chickenpox. The generic name for Zovirax is acyclovir. 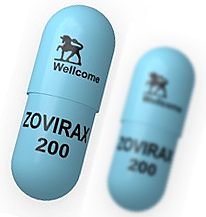 Acyclovir, or Zovirax, is an antiviral drug. It works by decreasing the length and severity of herpes outbreaks, helping sores and blisters to heal faster, and reducing the pain and itching associated with herpes, shingles, and chickenpox. Unfortunately, Zovirax does not “cure” herpes. The herpes virus remains in the body forever. People with herpes can infect their partners and other people around them even between outbreaks. Before automatically filling a prescription for Zovirax, it is important to learn about the side effects of the drug. Knowing the side effects of Zovirax will help patients with oral and genital herpes make informed decisions about their health care. 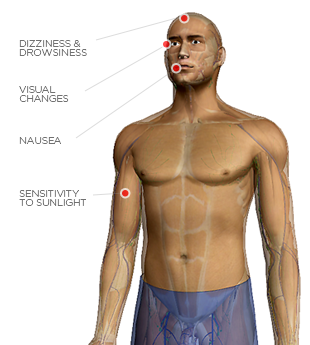 According to Drugs.com, there are five common side effects of Zovirax. While no one may experience every side effect of Zovirax, it is important to understand that if any of these symptoms are experienced, that they could be related to the drug. 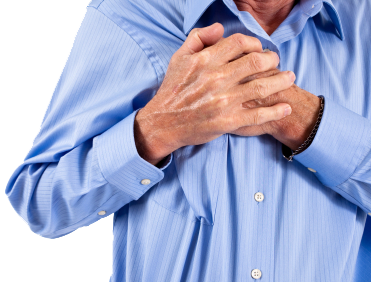 By far, the most common reported patient side effect of Zovirax is nausea. However, in clinical trials testing the toxicity of Zovirax, only 2.7% of participants in the trials experienced nausea. When Zovirax is used in suppressive therapy for herpes, the most common long term side effects were nausea and diarrhea. Approximately 4.8% of patients become nauseous while taking Zovirax, and 2.4% of patients experience diarrhea.